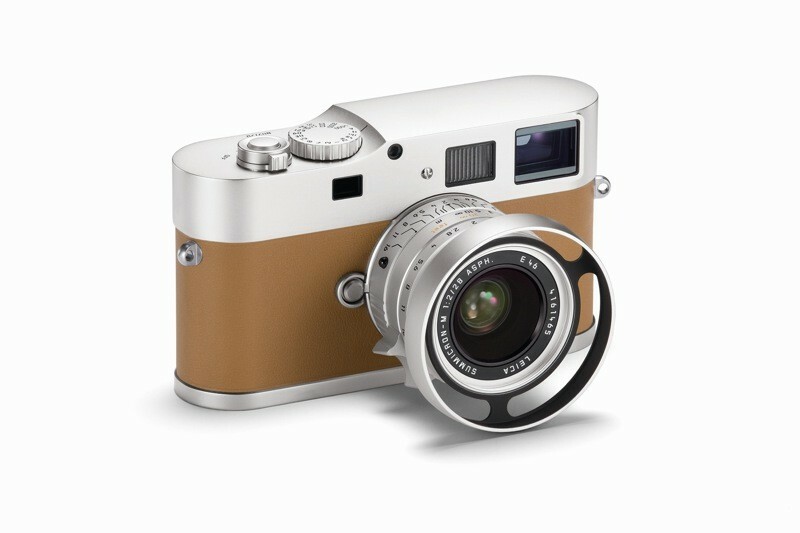 The Leica M9-P Series Limited Edition Hermes | Shelby White - The blog of artist, visual designer and entrepreneur Shelby White. 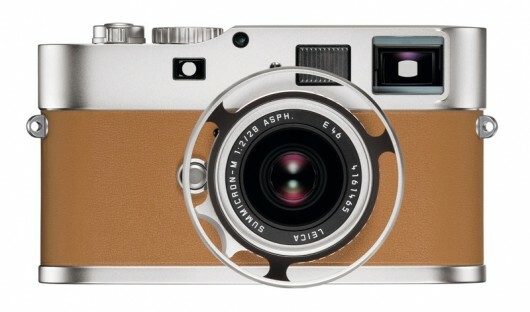 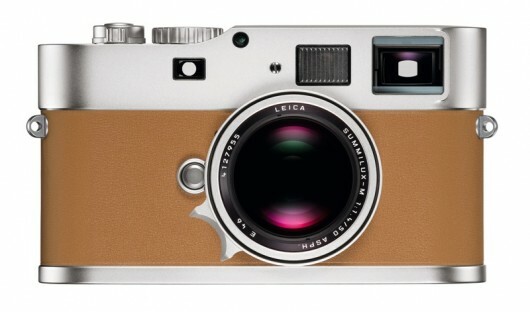 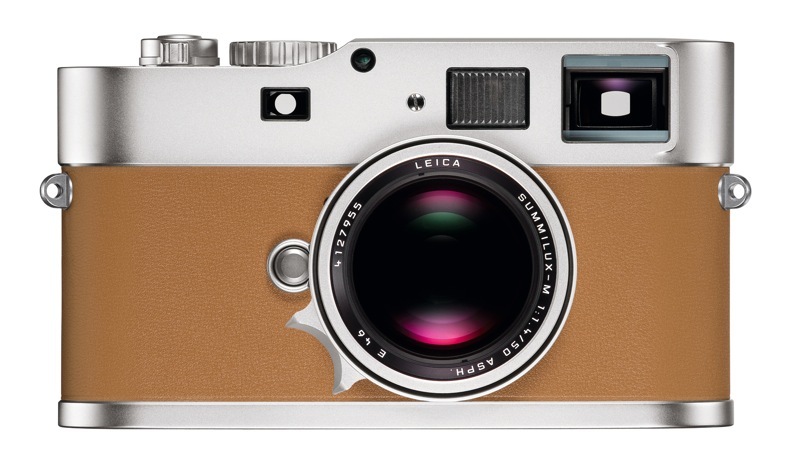 Hermes.com teamed up with Leica to create one of the most expensive rangefinders sold today. 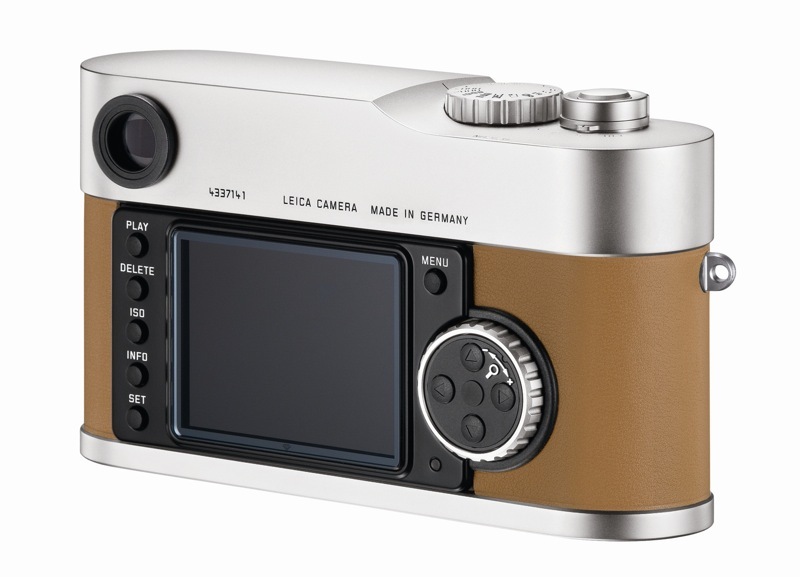 A total of 300 Edition Hermès digital rangefinders will ship beginning in June for $25,000. 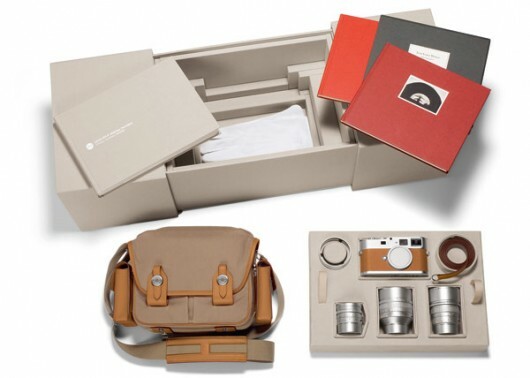 If that price tag hasn’t scared you away, there are 100 even more exclusive special edition Hermès – Série Limitée Jean-Louis Dumas models available in July for $50,000. Talk about a fancy setup that may easily cost more than your car. The $25k package comes with the Leica Summilux-M 50 mm f/1.4 lens while the $50k package comes with the Leica Noctilux-M 50 mm f/0.95 lens and a Leica APO-Summicron-M 90 mm f/2. 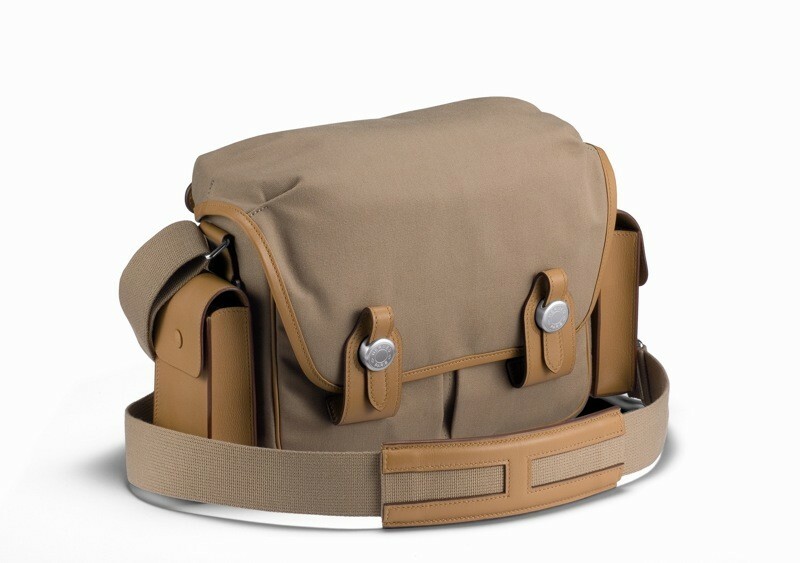 I’m convinced that this is totally awesome. 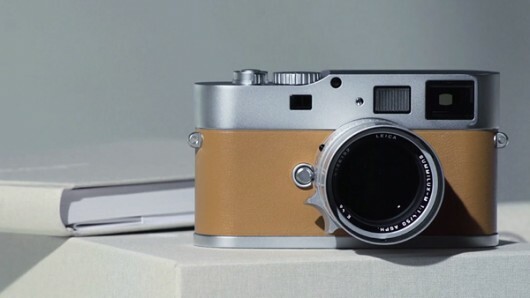 Via Engadget. 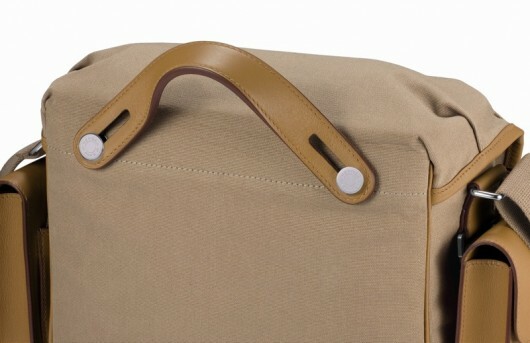 Now that is craftmanship, I’m literally thinking of ways I could get the money for that…. still at zero though.